2019 Toyota Tacoma 4WD for sale in Long Island, Queens & Staten Island, New York 3TMCZ5AN5KM231132 - Titan Motor Group. 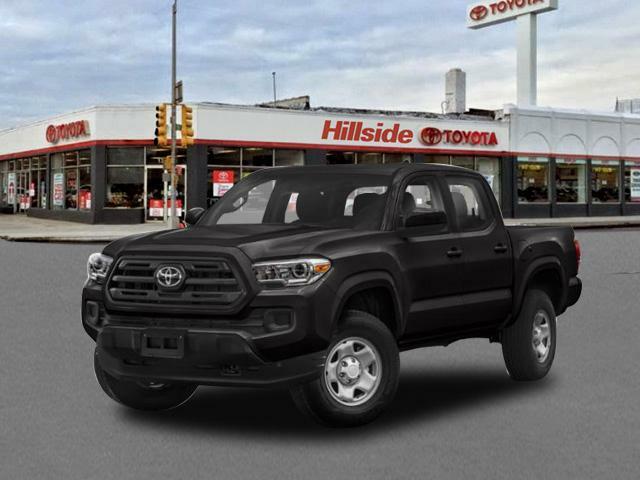 This outstanding example of a 2019 Toyota Tacoma 4WD SR is offered by Titan Hillside Toyota. Do you encounter heavy snow, rain or mud when driving? No problem. With this vehicle, you've got the power of 4WD to help you overcome the toughest terrain. Based on the superb condition of this vehicle, along with the options and color, this Toyota Tacoma 4WD SR is sure to sell fast. The look is unmistakably Toyota, the smooth contours and cutting-edge technology of this Toyota Tacoma 4WD SR will definitely turn heads. The Toyota Tacoma 4WD SR will provide you with everything you have always wanted in a car -- Quality, Reliability, and Character. 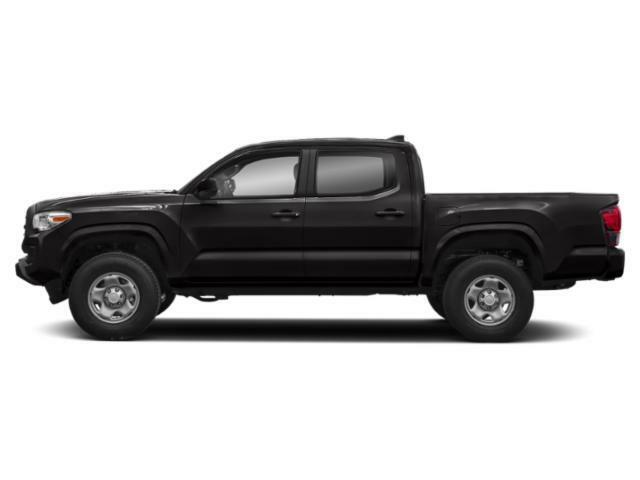 I'd like to possibly purchase this 2019 Toyota Tacoma 4WD. 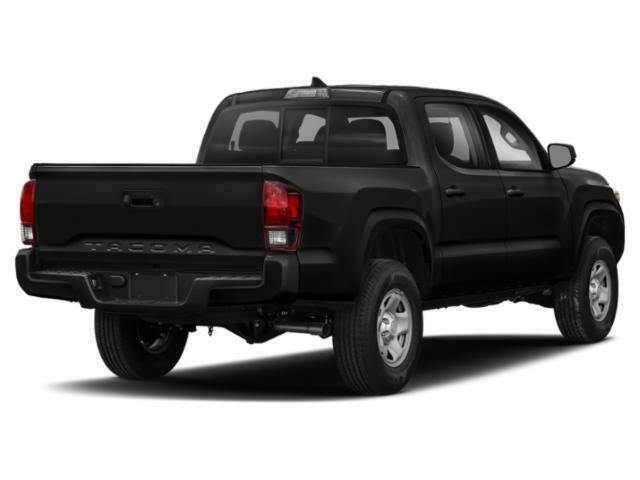 Is this 2019 Toyota Tacoma 4WD still available?